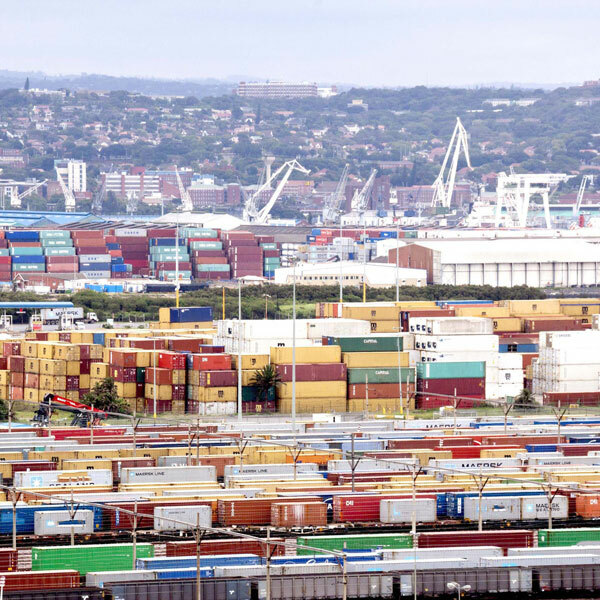 Does your business export to Africa from South Africa? If so, or if you’d like to consider expanding your business into African markets, ACT Logistics can help. air, road and sea freight services to destinations in Africa, for heavier items or bulk consignments. Whether you’re a major operation that requires a freight forwarding partner or a small operator who needs assistance with distribution, we can work out an affordable, flexible solution that’s customised to meet your needs. We can also provide end-to-end management of the South African end of your supply chain, enabling you to cut staff costs and avoid logistical headaches altogether.